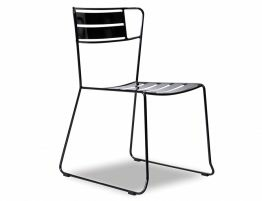 Taking inspiration from early 20th Century industrial designs, the Krafter dining or occasional chair is sure to add a touch of style to any home interior. 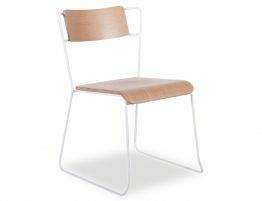 Super clean with stylised lines and an airy profile, make it a perfect piece for any minimalist decor. 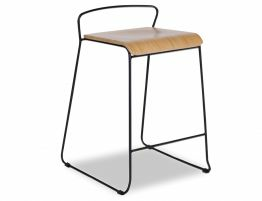 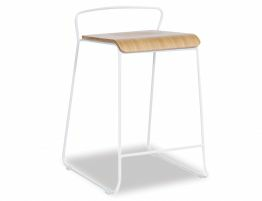 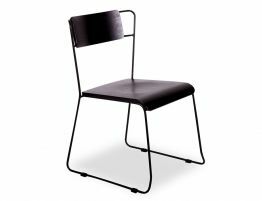 Its sturdiness and stack ability also make this chair highly versatile, with it being used in living rooms, cafes, restaurants, and even schools, around the world. 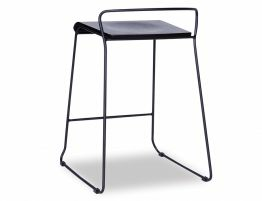 It will also fit perfectly into any industrially-themed or vintage environment not to mention paired with a modish timber table. 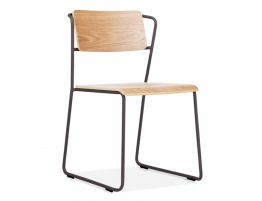 The Krafter Chair is like no other hence the versatility and flexibility making this a well sought after and highly recommended design piece.